The red-eye psychedelia of Alexander Brettin called for a club meeting at The Satellite, and we answered along with half of Silverlake. Mad Alchemy's Lance Gordon propped up analog visuals with some old-school projectors, leaving an astringent smell in the air to mingle with hops and weed. Blobs of liquid color painted the artist Ted Feighan (Monster Rally) as he turned the audience on to exotica sweets over a bed of hip hop beats. Frankie & The Witch Fingers kicked it into high gear with the fast-burning petal power of their acid rock, followed swiftly by the thick groove and bright jangle of Oxnard's surfpoppers Sea Lions. Brettin's Mild High Club took the stage last, and of course they slayed the stage with their slack-jawed psych jams. But it was only half an hour long, and we wanted more. We're caught in the sun-drenched tape echoes of Golden Daze's new single "Salt", where murmurs of Brian Jonestown Massacre, Beach Fossils, and Days-era Real Estate are hitting us in the feels. Like, so hard. 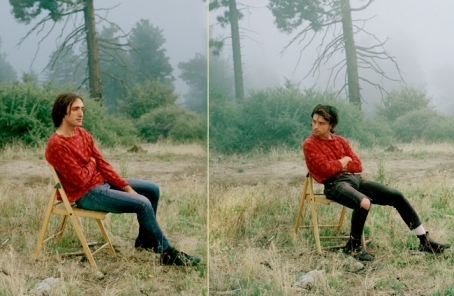 Songwriting duo Ben Schwab and Jacob Loeb — who have opened for acts like Jacco Gardner, Mild High Club, and Honeyblood — reveal their love for '60s guitar jangle and endless washes of drone in this dreampop banger. Alexander Brettin's debut release as Mild High Club is due next week — plan your 4:20 around this. 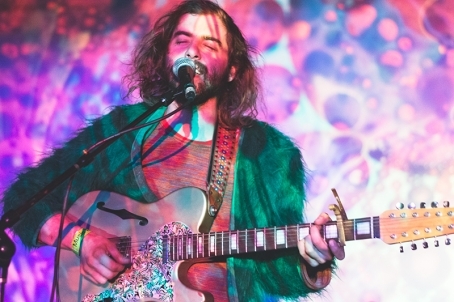 The psych-pop salad Timeline features songs with the likes of Ariel Pink and Mndsgn, the former whom Brettin worked with in the album pom pom. You'll hear Pink along with Weyes Blood in the newest teaser "The Chat" (via Pitchfork) as buttery bass and confectionary synths wrap themselves around the lackadaisical croon of Brettin, guitars quavering with delight. It's the sweet, slow-rising narcotic you've come to expect from the jazz-trained transplant (ex-Soft Candy), whose previous list of credits also include working with Wolfgang Strutz and Salvia Plath. 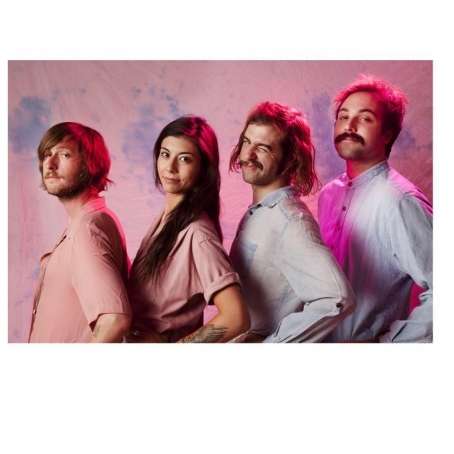 Days earlier, Mild High Club also put out the music video to another song on the album, "Undeniable". Brettin casually explores boundaries of bar and online dating with director Todd Narson in the glory of cathode ray grain. "It's about hooking up, having the balls to talk to someone in real life instead of the obscure Tinder reality," he says.